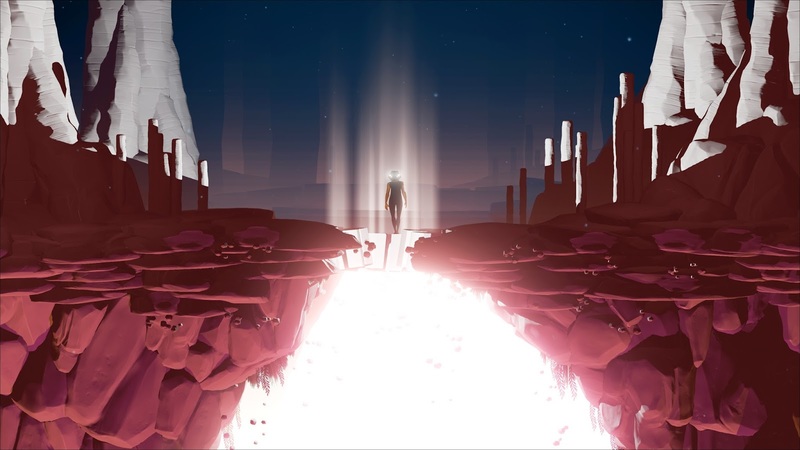 Publisher 505 Games has announced its E3 2015 line-up of titles and announcements. Along with a few mobile titles, here are the games with a planned release on Xbox One or PS4. ABZÛ is an exploration game where a lone diver exists in a lush ocean world. The diver descends deeper and deeper into the depths, where she will encounter majestic creatures, discover ancient secrets, and search for her true purpose. ABZÛ is the first game from Giant Squid, a new game development studio led by Matt Nava, who was the Art Director behind the critically acclaimed and ground breaking game Journey. ABZÛ will be available for Playstation 4 and Steam in 2016. ADR1FT is an immersive First Person Experience (FPX) that tells the story of an astronaut in peril, floating silently amongst the wreckage of a destroyed space station with no memory and a severely damaged EVA suit, struggling to determine the cause of the catastrophic event that took the lives of everyone on board. 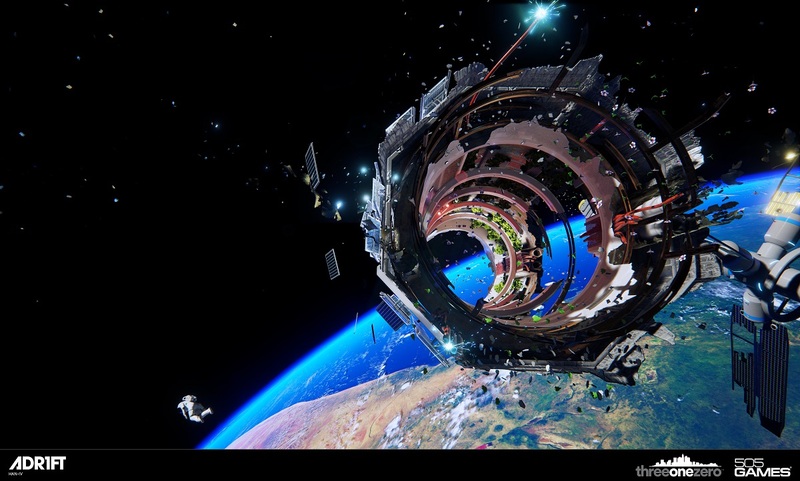 ADR1FT is in development by Three One Zero, founded by Adam Orth and Omar Aziz. The game will be released in September 2015 and will be available for Playstation 4, Xbox One and STEAM. Virtual Reality (VR) platforms will also be released in the near future upon hardware release. OVERKILL’S THE WALKING DEAD marries two of the most vibrant and rabid fan-bases in the world to create a true co-op, first person shooter experience. OVERKILL has conceived new characters, plots and story-arcs that will live in the ever expansive world of The Walking Dead graphic novel series. 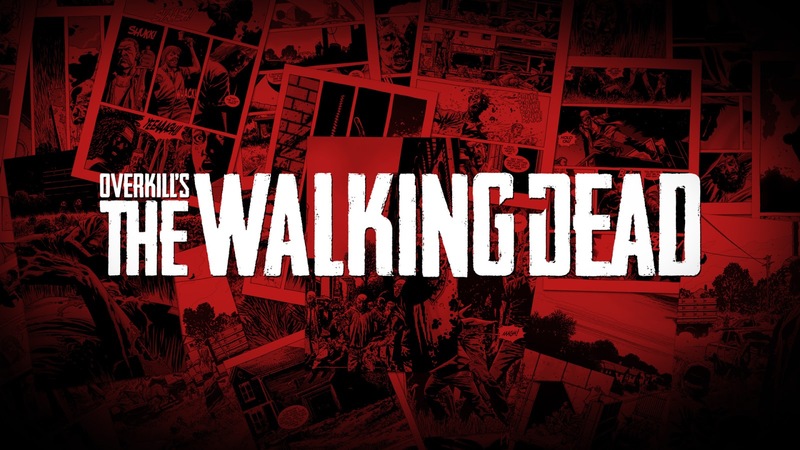 OVERKILL’S THE WALKING DEAD is in development by OVERKILL - a Starbreeze studio, along with Robert Kirkman, creator of The Walking Dead graphic novel series. 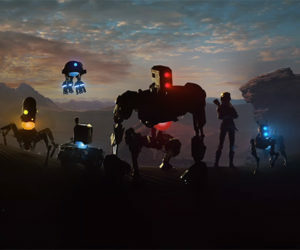 The game will be released on PlayStation 4, Xbox One and PC in 2016. PAYDAY 2: Crimewave Edition, the hit co-op shooter, satisfies fans’ needs for action packed crime sprees by bringing over a year’s worth of paid DLC packs and free updates bundled in one box - including the fan-favorite The Big Bank Heist, and “Clover,” the first female heister. Payday 2 is the fan-favorite with 10 million players on Steam and continues to bring the fun and excitement through content updates, amped up heists with and preplanning capabilities. Over 18 months of content brings bigger and greater vaults, guards and rewards along with a mysterious contact, The Dentist, who is voiced by actor Giancarlo Esposito (Breaking Bad). 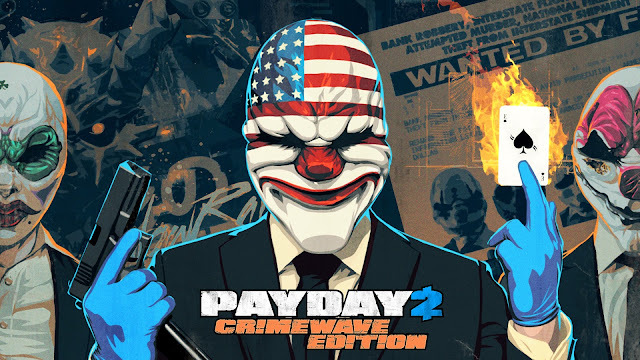 PAYDAY 2: Crimewave Edition is developed by Overkill Software for the Playstation 4 and Xbox One will be available in retail stores and via digital download beginning June 16th, 2015. ASSETTO CORSA, the highly acclaimed racing game currently available on Steam, comes to next gen consoles and debuts all new PC content at E3. 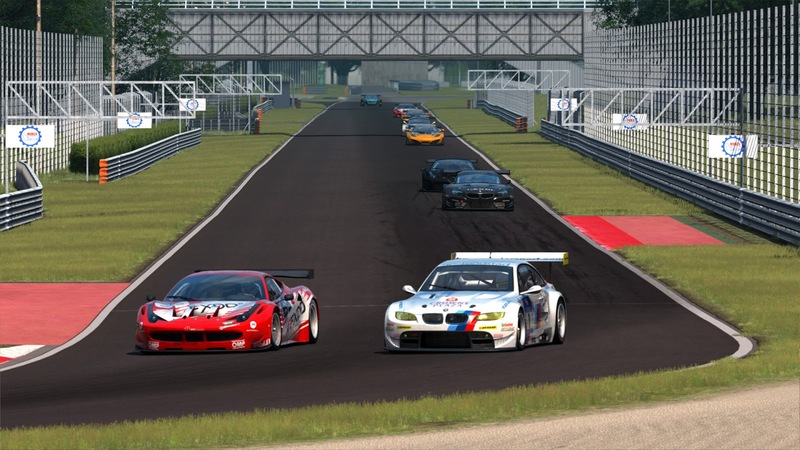 Assetto Corsa ups the simulation stakes by emphasizing and focusing on pure physics realism, with precision accuracy across every aspect from the meticulousness car handling to the laser-measured tracks. Created by Kunos Simulazioni, a development studio specializing in the creation of business simulators for the most influential Italian automotive companies – including Ferrari, Assetto Corsa will be making its E3 debut this year showcasing brand new PC content, and will be released on PS4 and XBOX One in 2016. 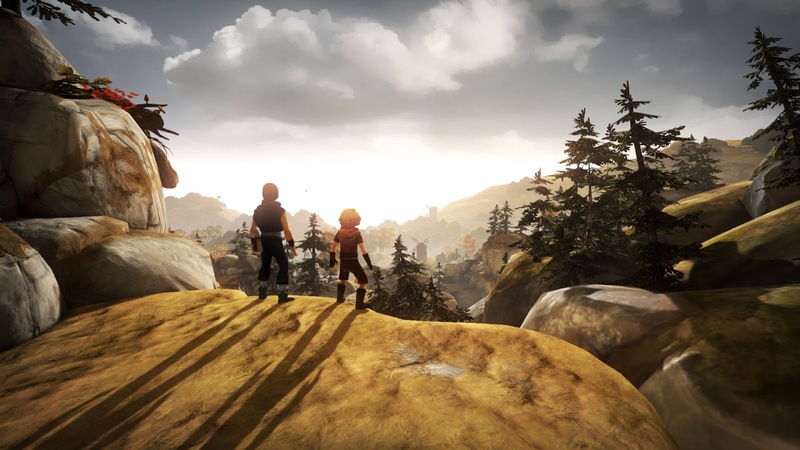 Brothers – A Tale of Two Sons, the critically acclaimed hit, is coming to next generation consoles and mobile devices this coming holiday season. Developed by Starbreeze Studios and directed by filmmaker, Josef Fares, Brothers is an epic story told without words, set in a changing world separated into diverse chapters, ranging from the craggy peaks of mountains to the musty depths of underground caves. This unique mythical world, which draws inspiration from Nordic cultures and archeology, is constant challenging the brothers between the old and the new ways. Brothers will be available this holiday season on PS4 and Xbox One and also available on the App Store and Google Play.